Many people are afraid to seek treatment for severe gum disease because they don’t want incisions made in their mouth. If you’re one of these people, there’s good news. Laser dentistry can take care of the problem without invasive incisions. 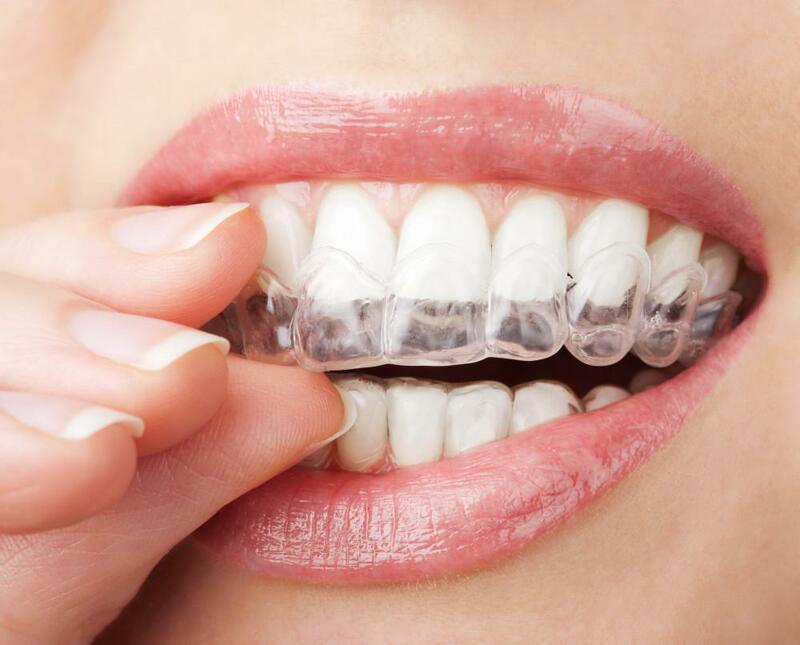 Santa Clarita Advanced Dentistry in Valencia, California, uses the iLase® system by Biolase, which focuses laser energy to wipe out gum disease. The laser reaches the roots of your teeth without making cuts, thereby giving you a quicker and more comfortable procedure and recovery. Dental lasers treat a wide variety of issues, especially problems that affect the soft tissues of the mouth. The laser beams are very compact and thin, making them perfect for procedures that need a high degree of precision. The Food and Drug Administration first granted approval of laser technology for gums in the early 1990s. Shortly thereafter, it granted approval for the laser to be used on hard tissue, such teeth. That means laser dentistry has been around for more than 20 years. Gum disease develops when bacteria stay on your teeth for too long. As the bacteria multiply, they release toxins that can make your gums come loose from your teeth. 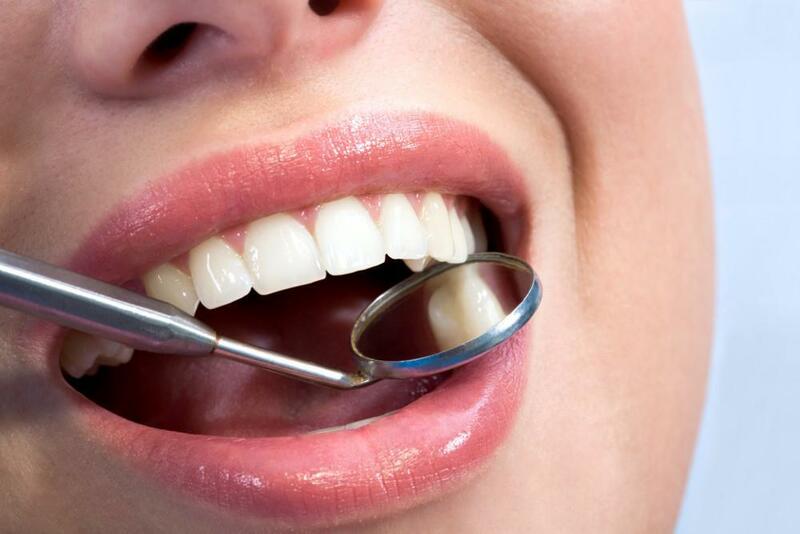 You then have pockets that allow the bacteria to get a foothold in the lower regions of your teeth. As the infection progresses, your teeth can loosen and eventually fall out. Gum disease is the top reason why men and women in the United States experience tooth loss. The laser energy eliminates the bacteria from the pockets and preserves the healthy tissue. The laser beam also sterilizes the area to help prevent infection. And finally, the laser seals the gum tissue. Santa Clarita Advanced Dentistry provides a safe experience with the specialized iLase laser system. The iLase system provides the highest level of precision, and it allows our dentists to adjust the laser settings for your needs. Laser dentistry is extremely safe. 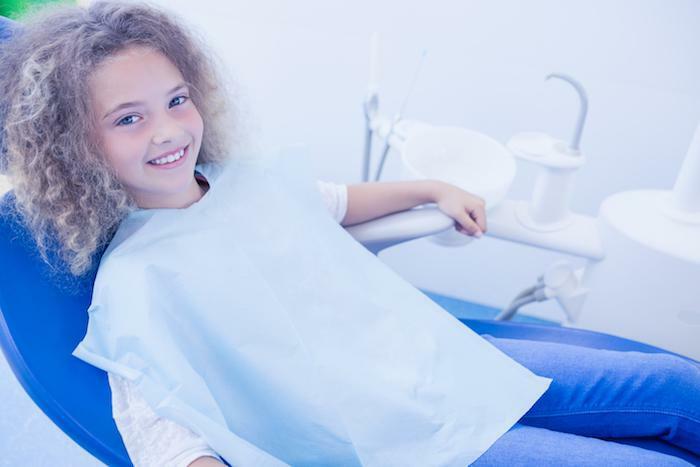 Because the system is so precise, and there is no cutting with surgical tools, there’s less tissue damage, less bleeding, and less risk of infection when compared to traditional gum treatment techniques. Your downtime will be less as well. And during your treatment, you will be given special glasses to protect your eyes. Also, if you’re sensitive to anesthesia, you will be happy to know that some laser dentistry procedures don’t require anesthesia. Furthermore, laser treatment can be less expensive or very close in price when compared to traditional treatments. So laser dentistry can be safe for your finances, too. 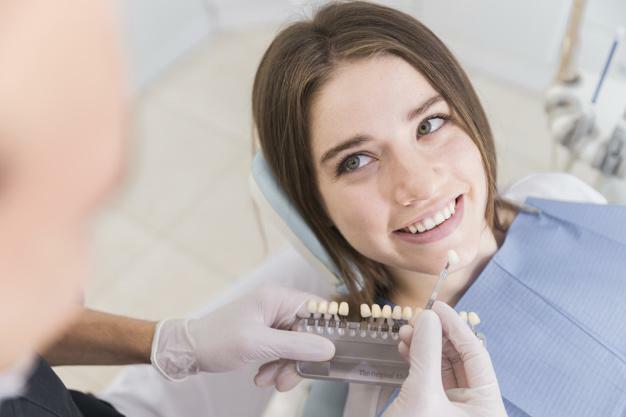 If you want to get rid of your gum disease, book an appointment online or over the phone with Santa Clarita Advanced Dentistry to see how laser dentistry can help you.